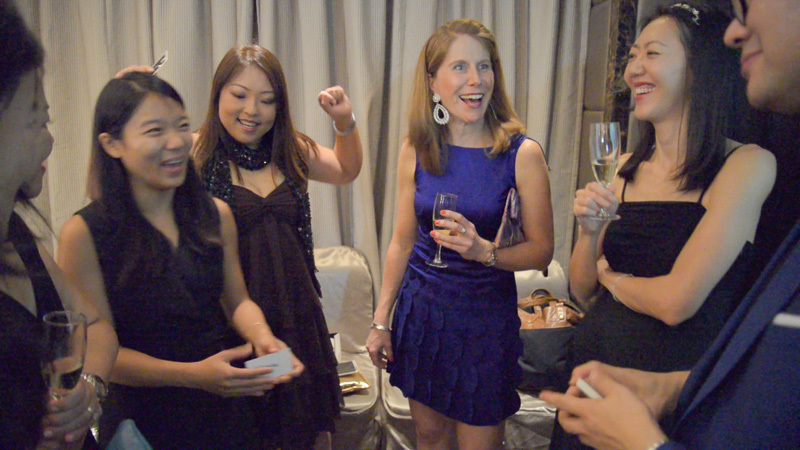 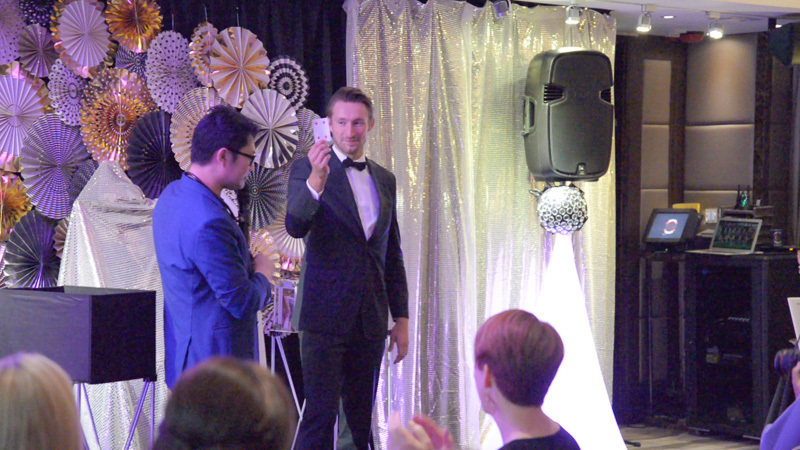 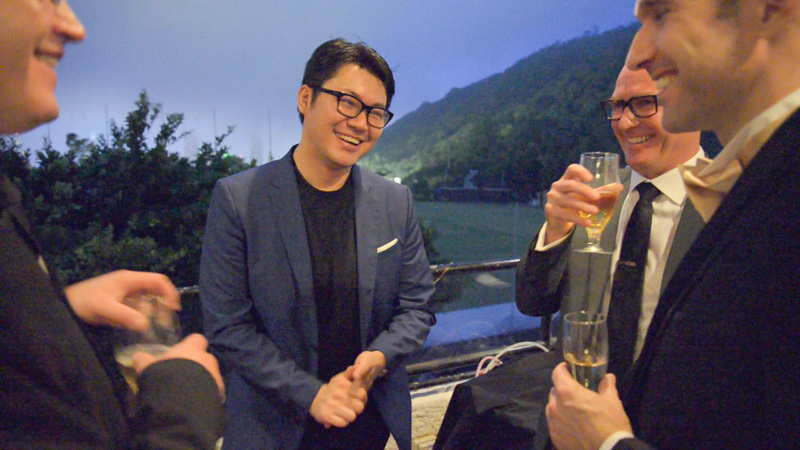 Shortly after the full evening magic show that we did for The Kowloon Cricket Club, our head artist Zenneth was invited to present yet another full evening magic show of Close Up & Stage Magic show. 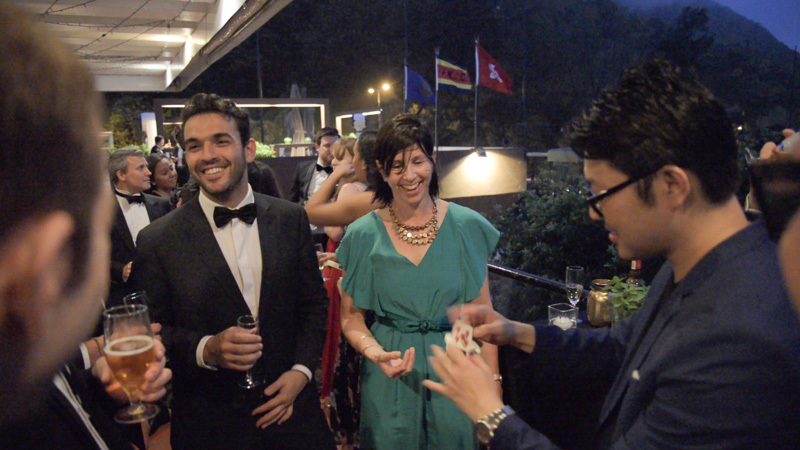 This time it's at The Hong Kong Cricket Club, and yet again received another 5 stars review for his performance. 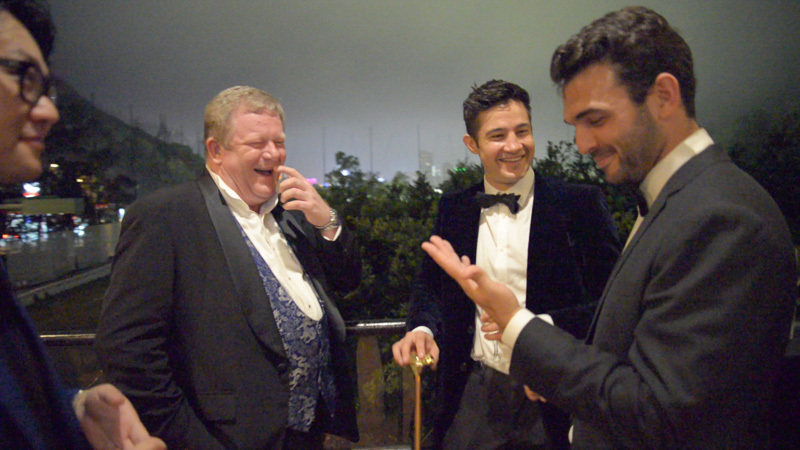 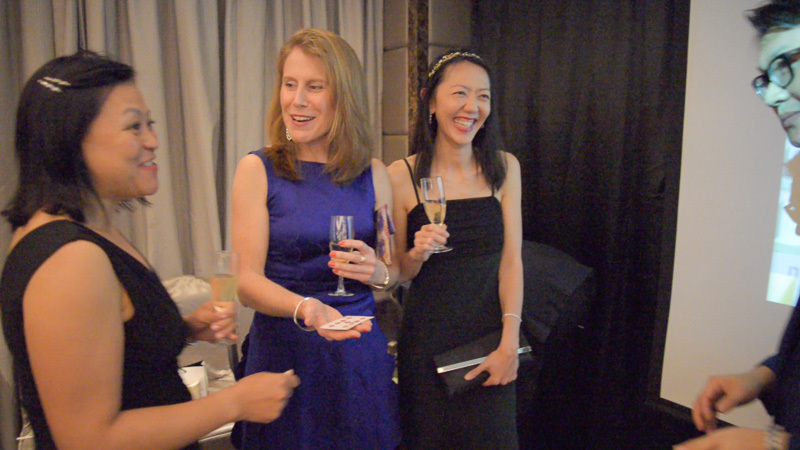 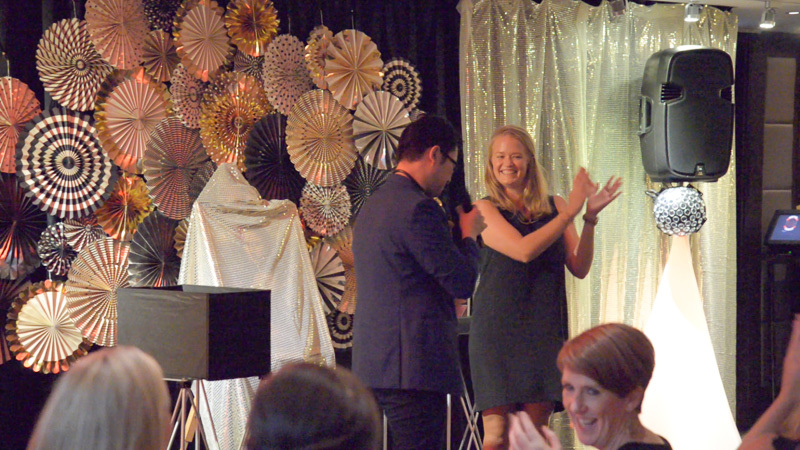 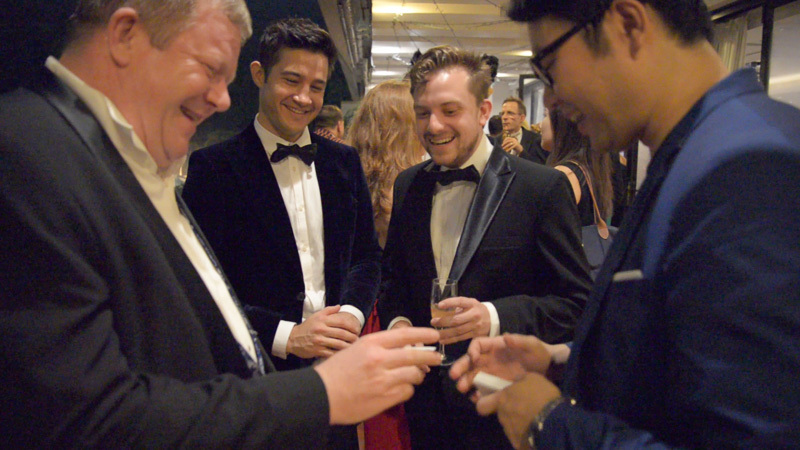 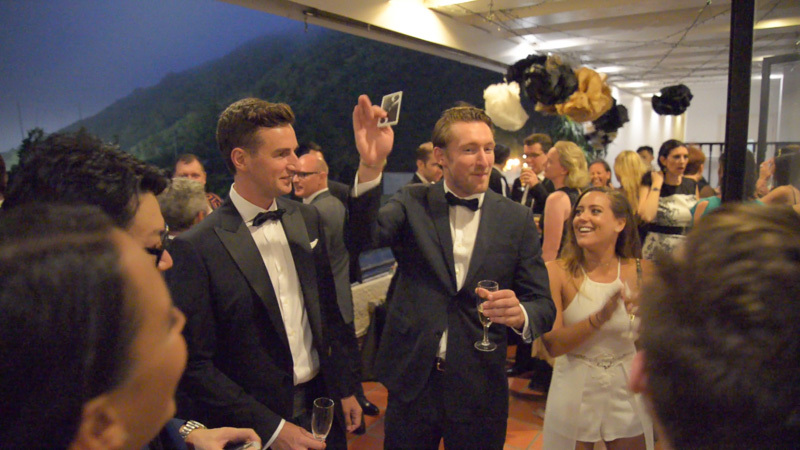 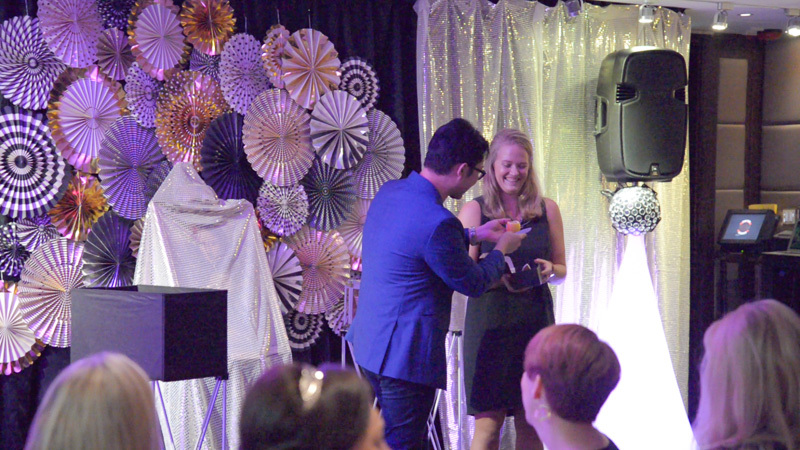 Take a look of some photos from this fabulous black tie event.